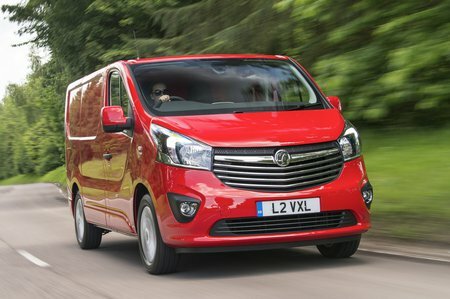 Vauxhall Vivaro Performance, Engine, Ride, Handling | What Car? There’s a clear difference between the four engine outputs. The 94bhp is understandably a little lacklustre when loaded but is fine for light work. However, the 119bhp is a significant improvement, which is why we also recommend its slightly modified sibling in the Mercedes Vito. Sadly, for Mercedes, it doesn’t get the twin-turbo engine because while the 119bhp is good, the 123bhp is excellent; there’s a wide power band, including 236lb ft of torque from very low down (1,500rpm), plus it returns 47.1mpg in official tests. We’d actually choose it over the 143bhp version. True, the Ford Transit’s 2.0-litre engine seems to have the upper hand on paper, with 128bhp or 168bhp, but in reality it’s the Vivaro that’s the better performer; it’s quieter and has a smoother power delivery. 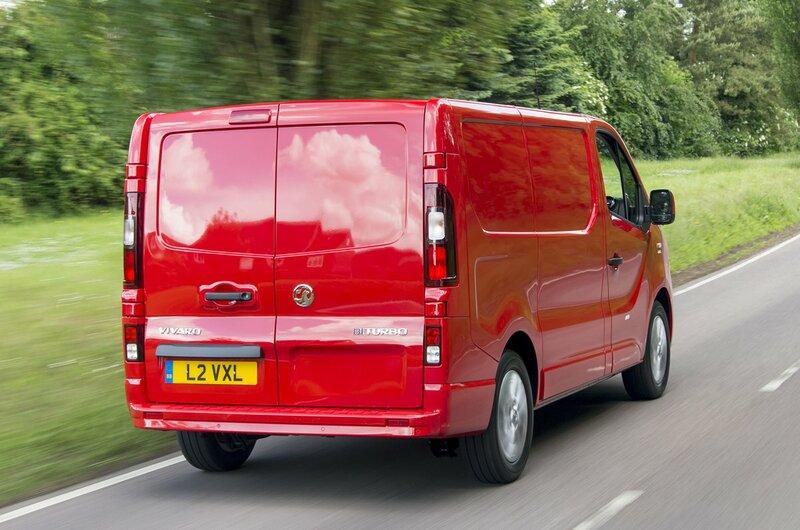 Where the Vivaro isn’t as good as the Transit is in the way it handles, feeling less agile. Yet it still behaves well, with an accurate turn-in and a well-balanced ride that is on the firmer side, but not overly harsh. It’s just a pity the gearchange is a touch notchy and wind noise is more noticeable than in other vans.